Towards the end of 2009, the Riley went to Poole for the RNLI open day, Fylingthorpe and Newcastle again. 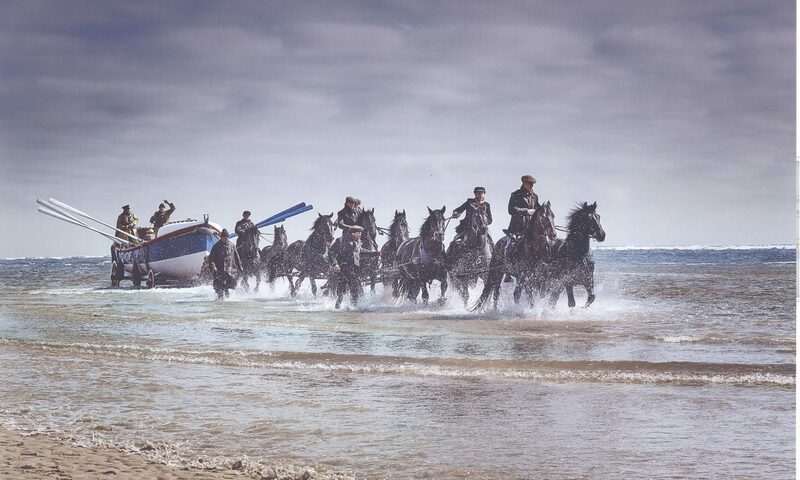 In May 2010, she was taken to Wales for a row at Criccieth andd Port Madoc. Dave Charlton, Sarah, Pete and wife Ali, all joined the boat and had a good reception and row in Port Madoc harbour. 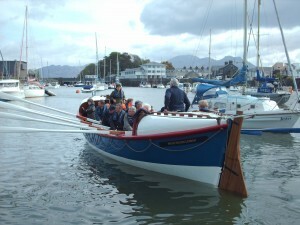 She then went on to Criccieth completing a sponsored row with their lifeboat crew. On returning to Whitby, she then had static displays at Pannett Park and Skipton.